Remember this happy face? 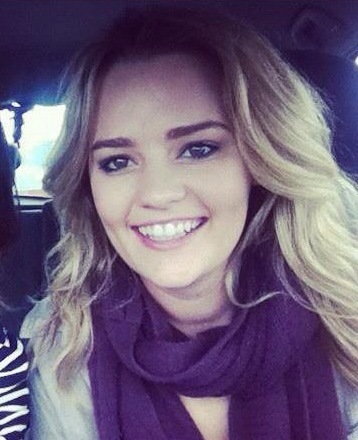 The team at Cobaarz Warragul is delighted to welcome back April Archer! April is a Warragul girl, Cobaarz born and raised. 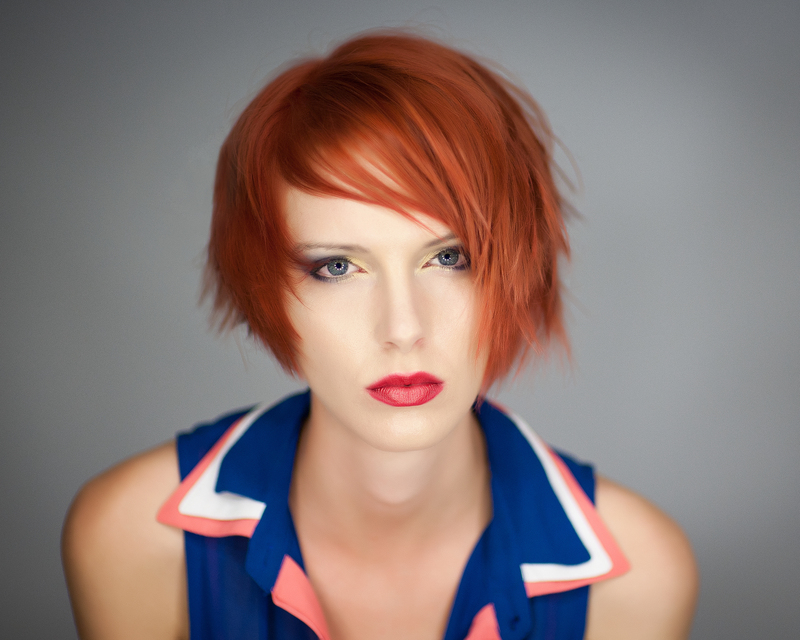 She moved to Perth two years ago and continued to enjoy her Aveda journey. But thankfully for us, all good things come to an end. After having a blast in Perth, April is ready to come home to Warragul, her family, and of course to Cobaarz. And we can’t wait to see what skills she has developed in these two years. April rejoins our team as a Full Time Advanced Stylist on the 10th of September. Her appointment book is already filling up! Don’t miss out! Call 5622 2255 NOW to secure your appointment with April! This is the HUGEST launch to hit Aveda Australia EVER. 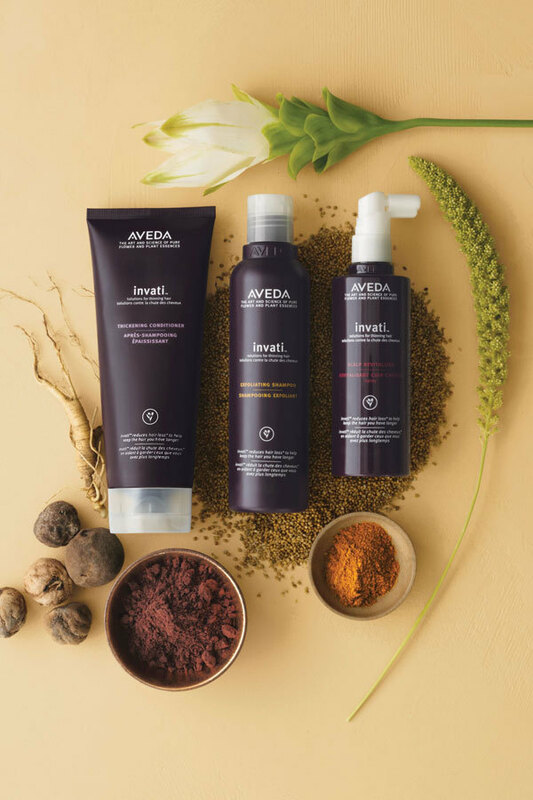 Invati is a system to promote hair thickening and prevent hair loss…naturally. Thickening each strand diameter, and preventing follicle drop-out, you should see the reviews it is getting. 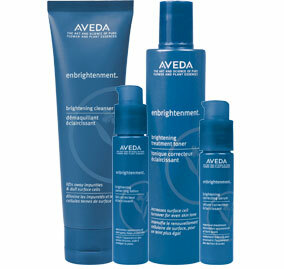 It’s 97% naturally derived and clinically proven to WORK in independent tests. Invati has taken the US and Europe by storm, and we are next! Expected to be on shelves early January. The Invati System is available for Pre-Order at Cobaarz. We can’t wait to see the results! Call (03) 5622 2255 to reserve yours.